This is the heart of what makes B2B complex. This level of sophisticated go-to-market strategy is not what typical commerce platforms have been designed to support. Thus, as an afterthought, many vendors struggle to affect their architecture accordingly and instead rely on the ERP to handle these complex interactions. The ERP serves as a as a ball and chain on business today, and in B2B engagement this has never been truer when it comes to commerce investments. 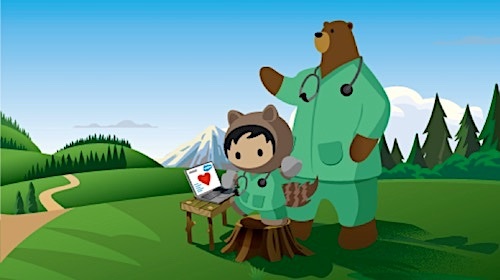 The crutch analogy rings true for product managers and marketing teams in an enterprise, as they are hobbled by inflexibility and lengthy projects to make changes to products, pricing and promotions in the ERP. Want to move into the subscription economy? Think again. The challenge is compounded in a world where customers, even long-standing B2B relationships, have increasing pressures being applied by the collapse of channel, and new competitors. 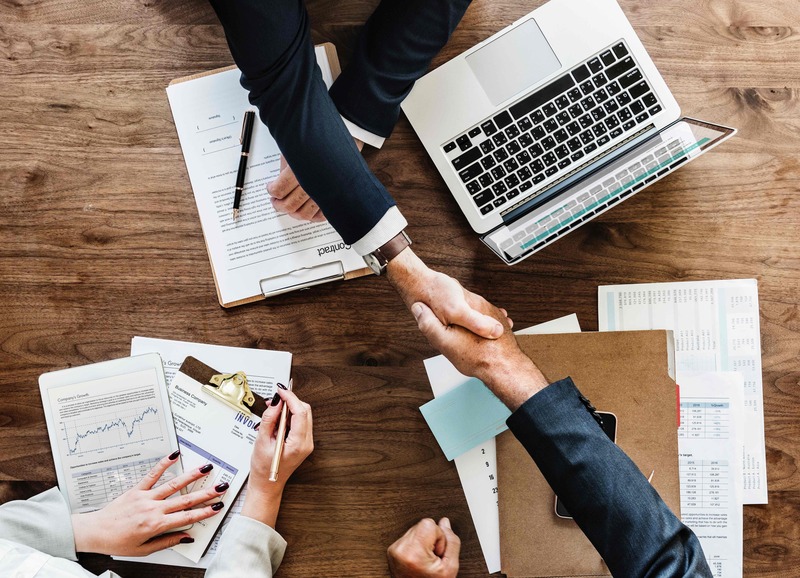 As buyers, even in world of where relationships are counted by decades, and contracts are not as binding as tradition are facing new challenges. My day is spent commuting by train in Chicago. Often I spend the time like many of my fellow commuters heads down in the phone. Most often, I’m closing out the day or clearing my ‘desk’ of activities that arose over night. This is B2B today—immediate, social, and built around me. It’s this expectation that I can solve a need immediately through my phone. Yet, in many of these business relationships between brands and customers, the interactions are by phone 9-5, or via email and fax when the office is closed. Brands are under great pressure to provide the same level of engagement – 24×7, self- or full-service to their customers, and partners. 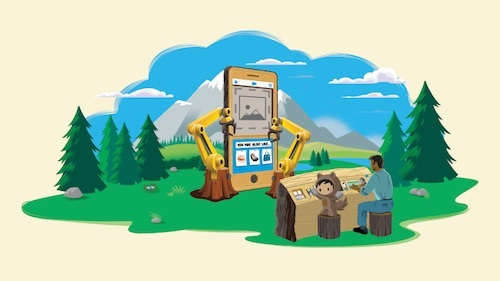 Sure, the digital channel may have been boring historically particularly when the solution was defined as a ‘portal.’ Today, B2B Commerce has evolved, and it’s a fantastic, enthusiastic time to be guiding brands through their own evolution. 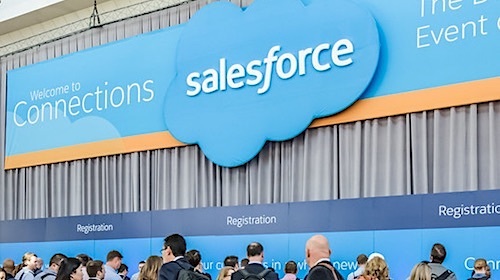 It’s exciting because solution providers like CloudCraze and Salesforce are taking a customer-first approach to supporting the demands of today’s customer with commerce, while also supporting traditional, face-to-face relationships. B2B commerce has been redefined, and it’s terrific.